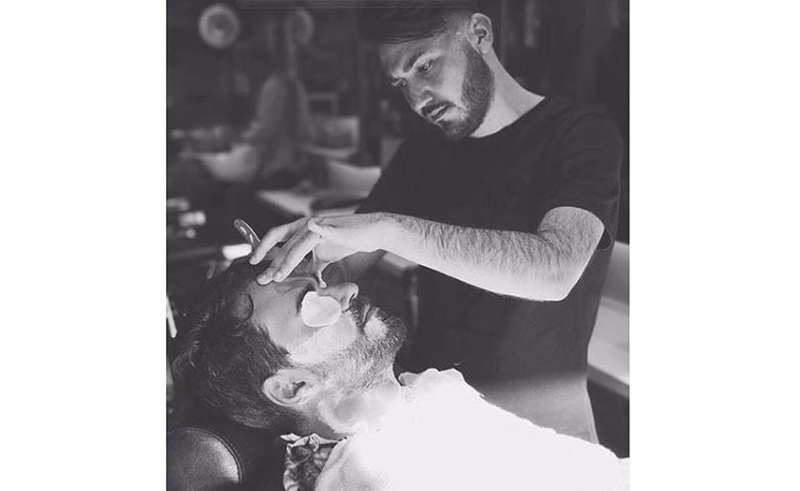 Barbers Portmarnock Online Bookings | Skip the Queue | Gents Barber Co.
Book Your Barber – Gents Barber Co.
To make life a bit easier, and to save you some time, the best way to sit with your Barber in Portmarnock is to choose a time that suits you, and turn up then. You’re always welcome to come a little earlier to take a seat and enjoy the space, watch sports, or take a breather. 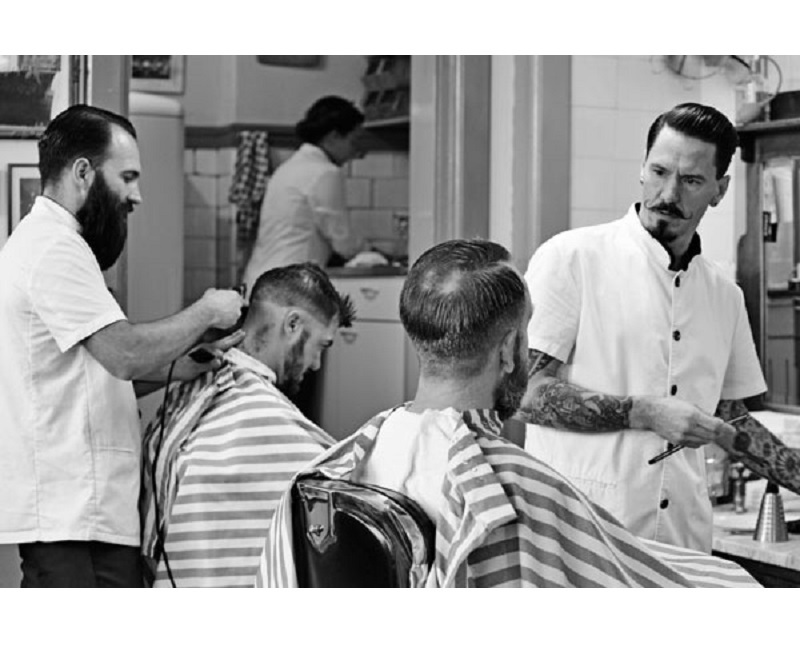 Please be courteous of our Barbers time. If you think you’ll be late, it’s possible to reschedule/cancel your booking from the confirmation email you received after booking. For any times where a booking arrives 10 minutes late or more, the allocation will be given to any customers who are waiting in the shop. We look forward to taking care of you soon.